The visual language of graphical interfaces helped bring computers into the mainstream, and the Museum of Modern Art has just added some of the first examples to its permanent collection. 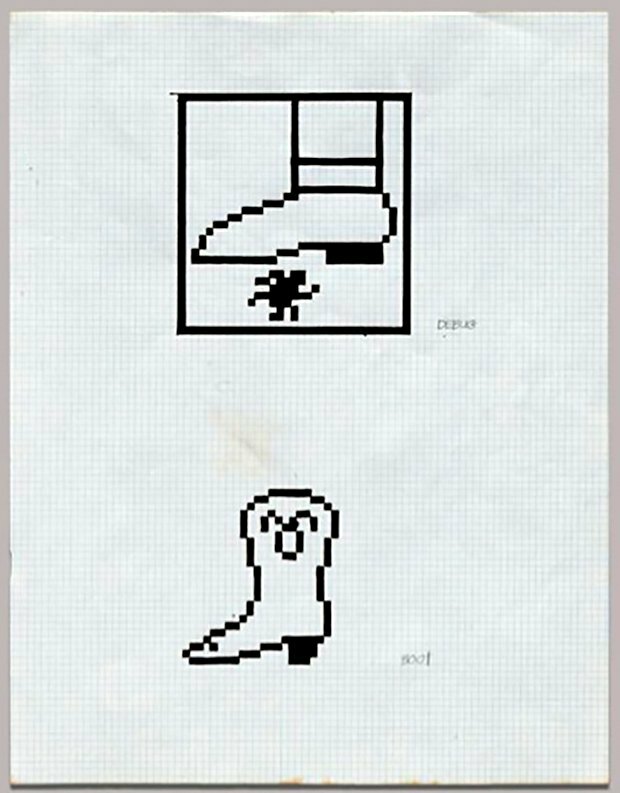 Susan Kare designed the first Macintosh icons in the early eighties and kicked off the visual language that we often take for granted today. From the scissors that indicate cutting text to the watch that tells you time is passing, Kare's pixel-by-pixel rendering have been adapted for decades. Selections of the aquired work is currently on view at MoMA’s This Is for Everyone: Design Experiments for the Common Good exhibition.